A DANCER’S JOURNEY, to Croatian National Television and to Audiences Worldwide. Visit our Indiegogo Campaign. There you can watch a video that explains why we need your help. All donations are tax-deductible and come with great thank-you gifts. You can choose the gift that is best for you! We can’t do it without you. Please help us bring Mia home. In order to make sure that Mia’s story doesn’t fade away with the last PBS broadcast, we are asking you to help us to raise the funds necessary to take the next step in distribution. Poorhouse International, a prestigious arts films distributor, wants to distribute the film internationally through T.V. broadcast and DVD/Blu-ray and Video on Demand. 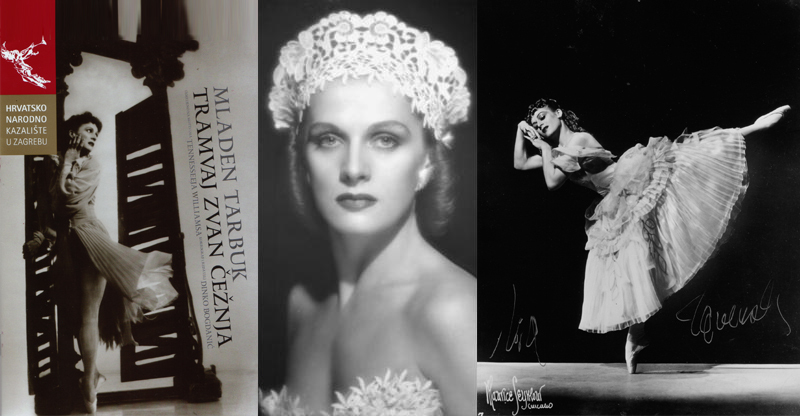 And, Croatian National Television wants to broadcast Mia in 2016 in conjunction with Mia Slavenska’s 100th birthday celebrations, now being planned by the dance and artist communities in Zagreb, Croatia. However, We can’t deliver the film without first paying for music licensing fees and other distribution costs. 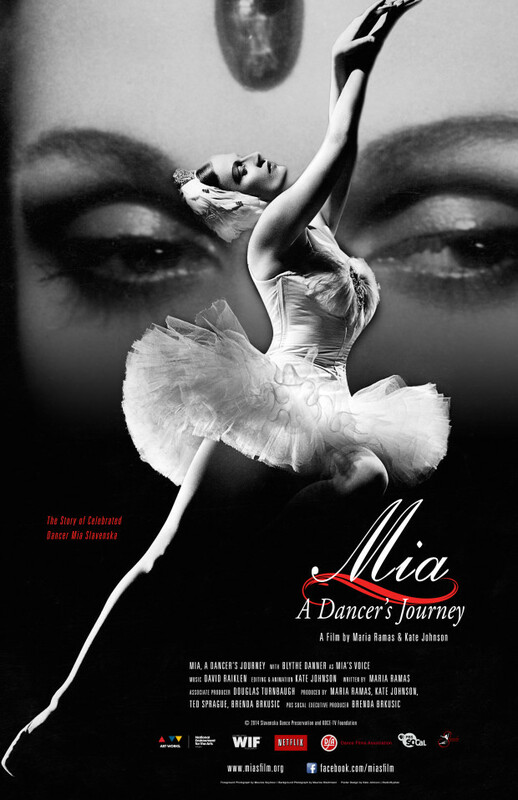 Be a Part of this journey to bring Mia home and to make sure that the film reaches an international audience”. Please visit the fundraising website by Clicking here to visit the Mia Slavenska INDIEGOGO CAMPAIGN! LET’S BRING THEM AND HER…OVER HERE! This is something that is good for the people of Croatia to see and learn how Croatians were able to succeed in the world. In my opinion its something the people there can learn and be proud of. Hopefully, enough money will be raised to be able to get this film out.